The Hedgehog is a thoroughly modern defense where flexibility and understanding trump rote memorization. 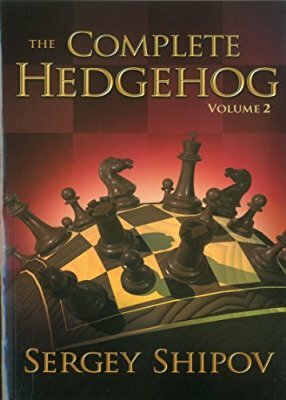 Using deeply annotated critical games from international practice, GM Sergey Shipov traces the Hedgehog's development - from its origins as a way to avoid well-trodden paths to its current status as a respected weapon in Black's armory. The Hedgehog has been adopted by the likes of Tal, Larsen, Adams, Kasparov, Kamsky, and Karpov. Drawing on decades of experience playing this defense, Shipov has put together much more than a simple opening manual full of variations. 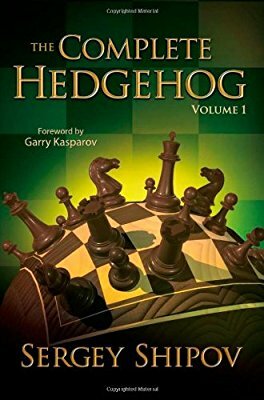 The author meticulously explains strategic themes, typical formations, move-order subtleties, and explores the thorny question: Is the Hedgehog a theoretically sound opening - and does that really matter? Along the way, the reader gets to see the mind of a grandmaster hard at work, and is treated to a lesson on one of the most important skills in chess: how to evaluate a position. Shipov shares his approach to chess and life, and his passion for both, in this entertaining, philosophical, and highly readable work.